Most of us in the propane industry focus on propane and crude fundamentals to provide guidance on the possible direction of propane prices. 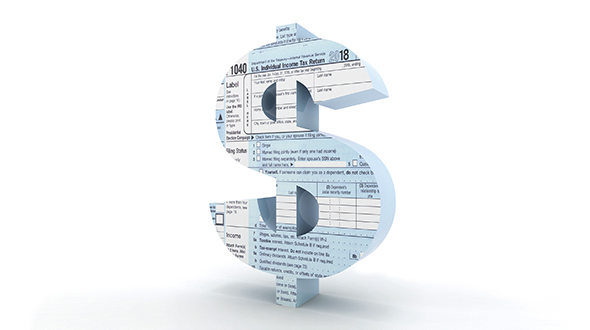 Most of the time the value of crude is the single most important factor in determining the price level of propane. Crude’s price provides the baseline for propane’s price, with propane’s own fundamentals causing propane’s relative value to crude to move up or down around that base. 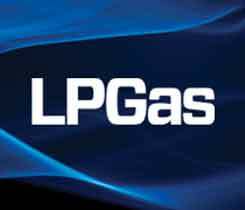 It is a matter of consternation for many propane retailers that natural gas liquids (NGLs) are valued against crude and not against natural gas. NGLs such as butane and natural gasoline are used in refining and thus the tie to the value of crude. Still we can’t ignore what is going on in the world of natural gas. 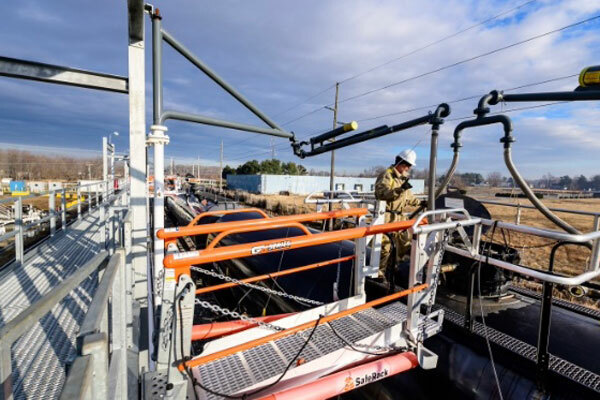 In June, the last officially reported monthly data, 78 percent of fuel-use propane came from natural gas processing and just 22 percent came from refineries. Natural gas production is indeed the engine that drives natural gas supply. We have noted in recent Trader’s Corners that the rate of growth in fuel-use propane from natural gas plants is slowing. For example, from January to June, fuel-use production has averaged 65,000 barrels per day (bpd) higher than it did during the same period in 2015. During that same time frame in 2015, production was up an average of 185,000 bpd from 2014. 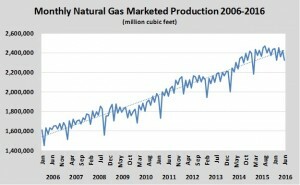 Official natural gas production data shows natural gas production, the engine for propane production, is slowing. 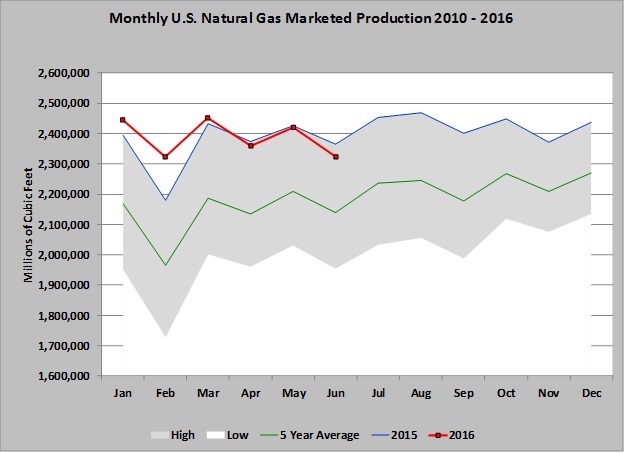 Natural gas production has been slipping since August 2015 as drilling activity has slowed. Last week just 89 drilling rigs were actively drilling for natural gas in the United States. That is down from 198 at this point last year. At the peak of drilling activity, in October 2011, 936 rigs were drilling for natural gas in the United States. 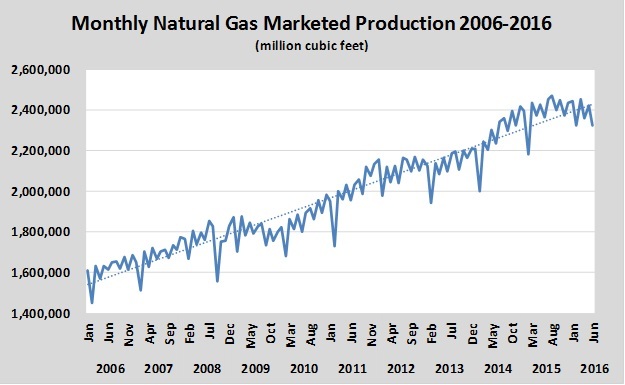 During April, May and June, U.S. natural gas marketed production was below what it was in 2015. That is the first time since the shale gas revolution began in earnest that production in a year was below the same month the previous year. 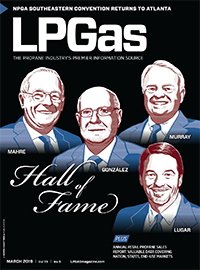 Some propane buyers have been perplexed by the strength in propane prices recently given that propane inventories have just eclipsed the 101-million-barrels mark. As we pointed out in our daily report last week, propane prices were strong last September as well, with propane inventory at record highs. The primary reason is that new export capacity, combined with a normal winter domestic demand, could pull these inventories down fairly quickly. Essential propane prices are being pushed higher by defensive buying against this possibility. But, we can’t ignore the contributions that slowing natural gas production could be having toward firming propane prices. 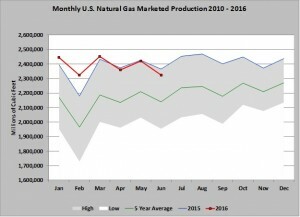 If natural gas production continues to slow, the predictable result is little-to-no growth in propane supplies. 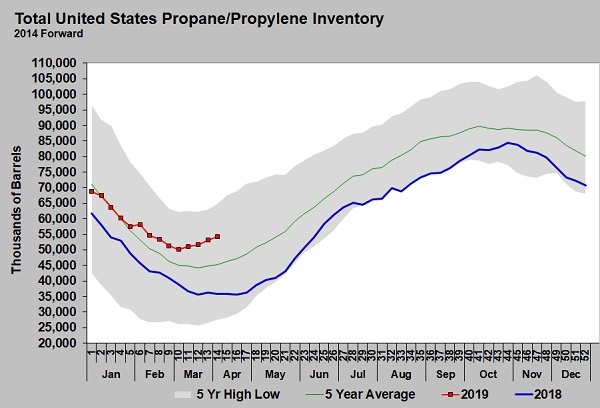 Couple that with more capability to export U.S. propane supplies, and it is easy to see why propane buyers may be defensive even as they stare at a mountain of propane supply currently. It is a volcanic mountain, and we have seen before how an eruption (of demand) can quickly blow the top off the mountain. It is worth noting that natural gas prices are starting to reflect the slowing production. Natural gas traded at over $3 per million Btu this week for the first time since May 2015. It is also worth noting that natural gas producers have said they need at least $4 per million Btu to break even on just the methane production. Prices haven’t been that high since December 2014. 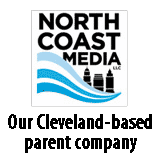 What has kept drilling going at all has been higher-valued propane, butane and natural gasoline prices that are tied to crude. If NGL prices were not tied to crude, the supply of NGLs, such as propane, could look much worse. So, as we wish propane prices were tied to natural gas prices, we might want to be careful for what we wish.